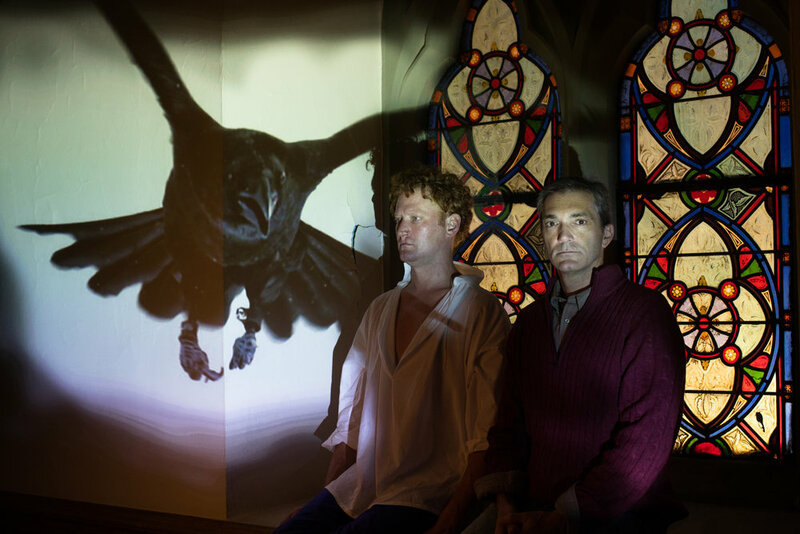 Pittsburgh’s International Festival of First brings an immersive theater show to the Cultural District with Quantum Theatre production of Chatterton. Chatterton is adapted from Sir Peter Ackroyd’s Man Booker Prize-nominated novel. Chatterton is directed by Karla Boos. Audience members will move through Trinity Cathedral Pittsburgh with over a dozen spaces to explore. Included will be a dinner by a local celebrity chef. The show will begin with pre-show drinks in the cathedrals old churchyard. Then guests will be taken throughout the cathedral where they will ally with characters and intersect different storylines. Intermission Dinner will be included and features chefs like Kate Romane of Black Radish Kitchen, Bill Fuller of big Burrito Restaurant Group, Bob Sendall of All in Good Taste Productions, Jennifer Gerasole of Girasole, Derek Stevens of Union Standard, and Dennis Marron of or, the Whale. The plot behind Chatterton is based on the romantic era poet Thomas Chatterton and his tragic suicide. Thomas Chatterton was also the subject of the famous painting “Death of Chatterton” by Henry Wallis. In the play and present, it poses a mystery of Thomas Chatterton’s life and what is real or fiction. Chatterton is a part of Pittsburgh’s International Festival of Firsts which runs from September 14th-October 28th. Performances are Wednesday through Saturday at 8:00 PM, Sundays at 7:00 PM. All performances are at Trinity Cathedral Pittsburgh, 328 Sixth Avenue, Pittsburgh, PA 15222. For tickets and more information visit http://www.quantumtheatre.com/chatterton/. For more information on Pittsburgh International Festival of Firsts visit the post on it here.